After four shoulder surgeries, not having to force my RTV into gear is a very good thing. This may be old news to some, since I found the fix on another forum. What fixed my difficult shifting was crazy-simple. 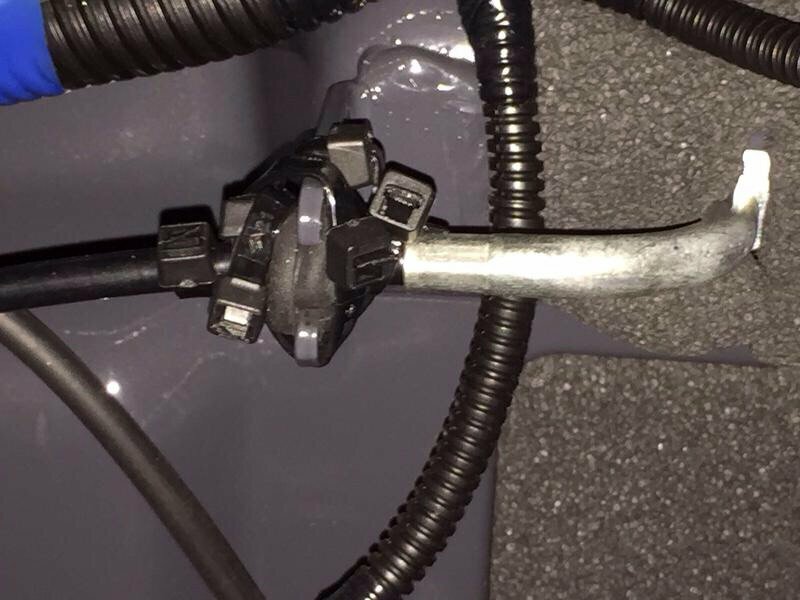 There is a rubber grommet that the shift cable runs through. It can be seen under the hood, just off the firewall. All I did was take a zip tie (or several if needed) and tightly wrap it around the grommet and shift cable sheath to make the cable more secure. This minor fix has made an incredible improvement in my ease of shifting. This worked on my X1120D (I think the pic is from an 1100). I haven't missed a gear since this fix was made. Again, not my idea or pic, but I hope it helps someone.